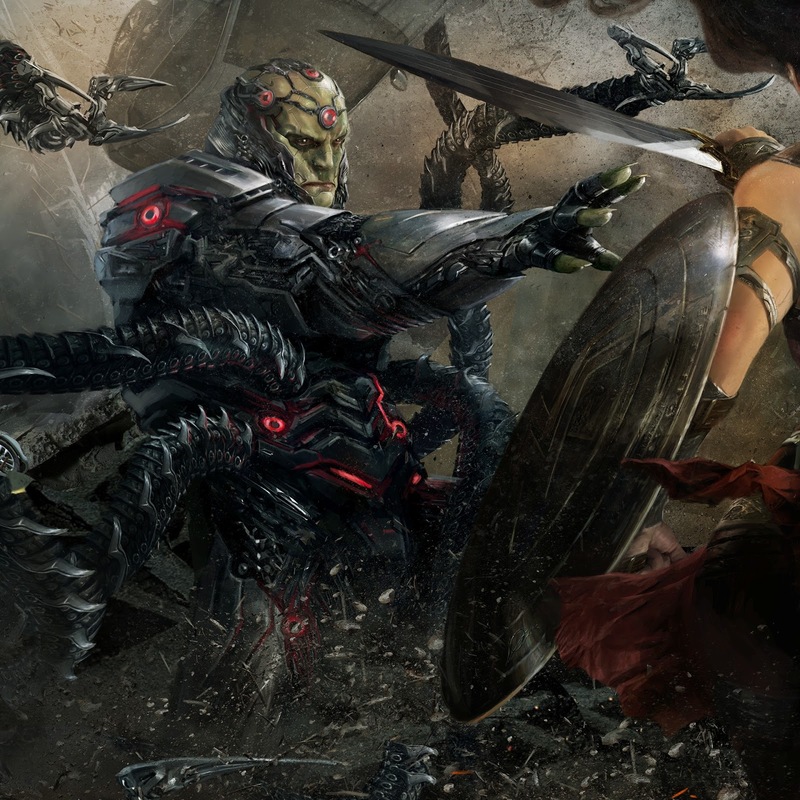 Today, Warner Bros. Interactive Entertainment and DC Entertainment unveiled a new Injustice™ 2 trailer, Shattered Alliances Part 5, highlighting Brainiac - the mastermind at the heart of the conflict in Injustice™ 2. Players will get a look at the level of destruction he’s capable of, and his malicious plan to take out the Earth, in Shattered Alliances Part 5. In development by the award-winning NetherRealm Studios, Injustice™ 2 features a massive roster of DC Super Heroes and Super-Villains and allows players to build and power up the ultimate version of their favourite DC characters. The game will be available for PlayStation® 4 and Xbox One in the UK on the 19th of May 2017. For more information about Injustice™ 2 please visit www.injustice.com. Join the Injustice™ 2 conversation on Facebook (https://go.wbgames.com/Facebook), Twitter (https://go.wbgames.com/Twitter), and official forums (https://go.wbgames.com/Forums).